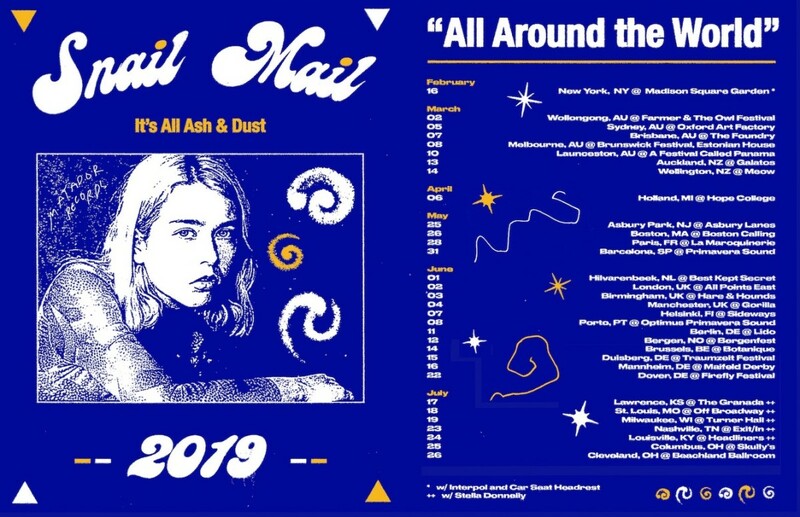 Snail Mail has announced more tour dates in support of new album Lush, including shows with Interpol, Car Seat Headrest and Stella Donnelly. Take a look at her upcoming dates below. Snail Mail’s “Pristine” is on our list of the Top 100 Songs of 2018.